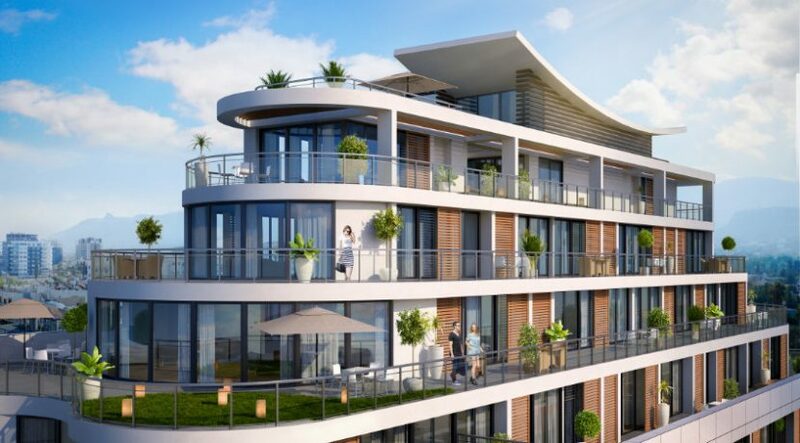 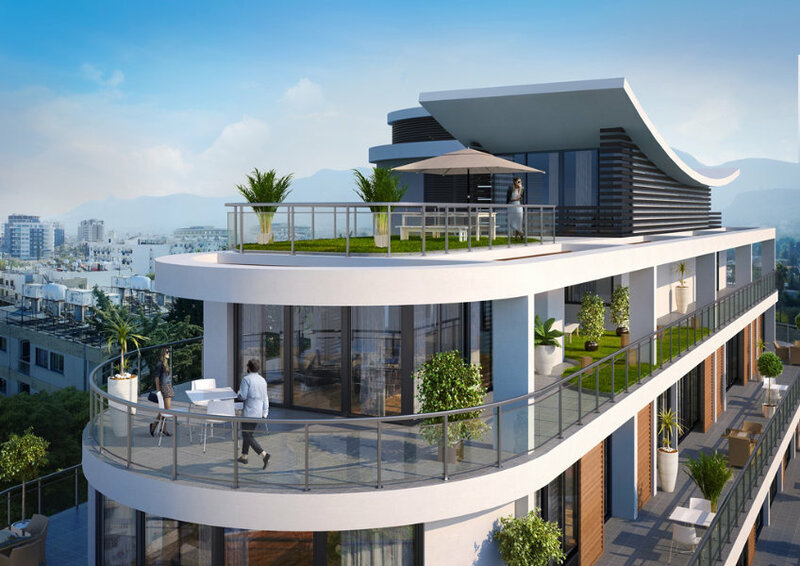 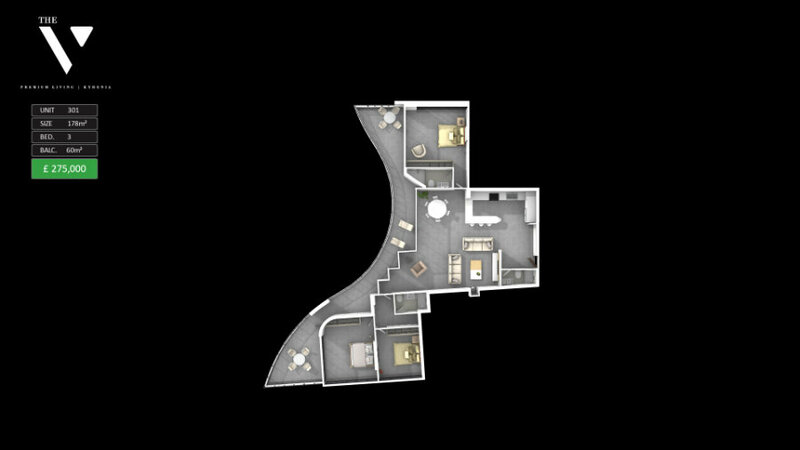 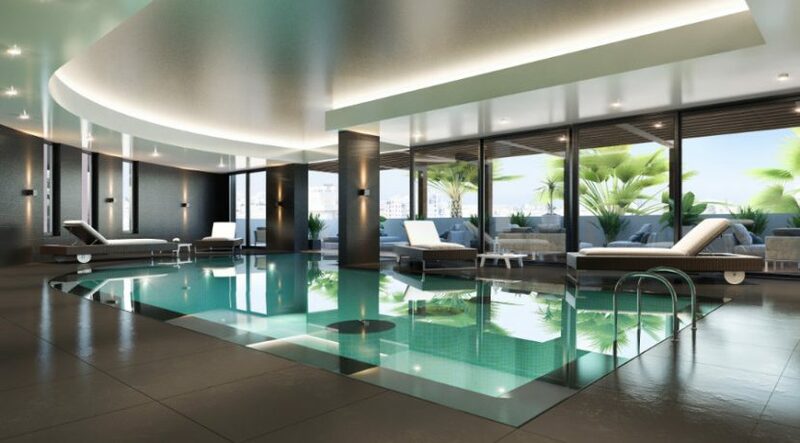 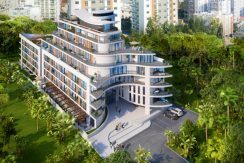 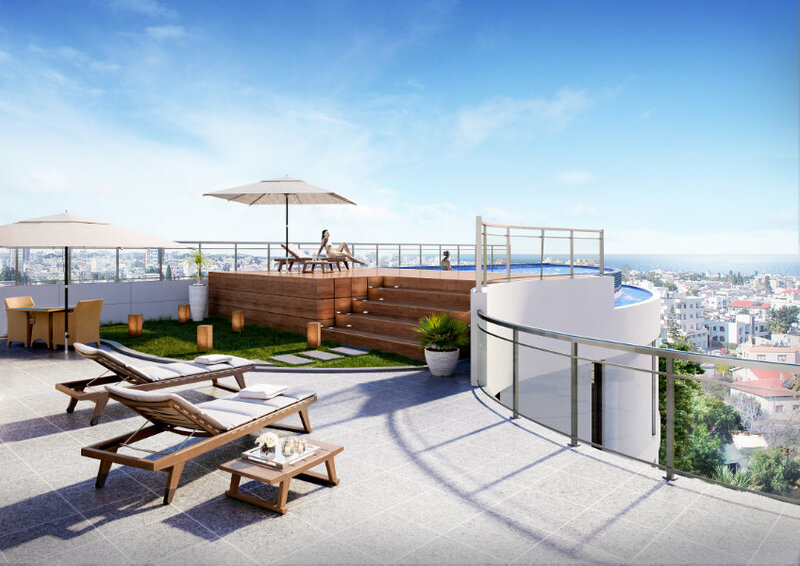 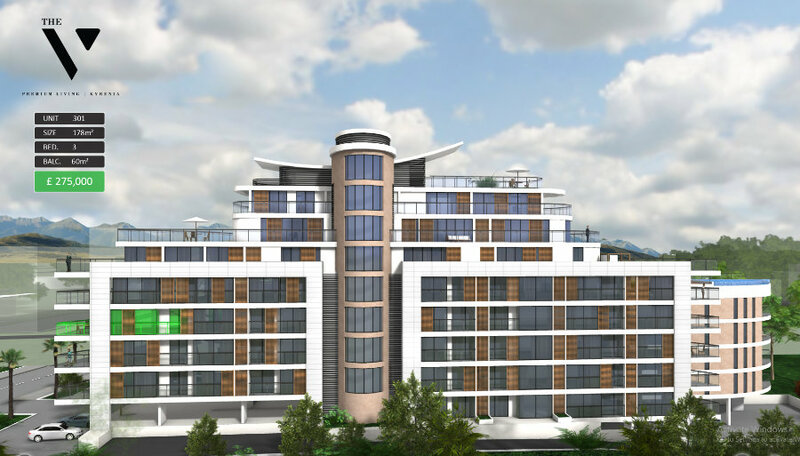 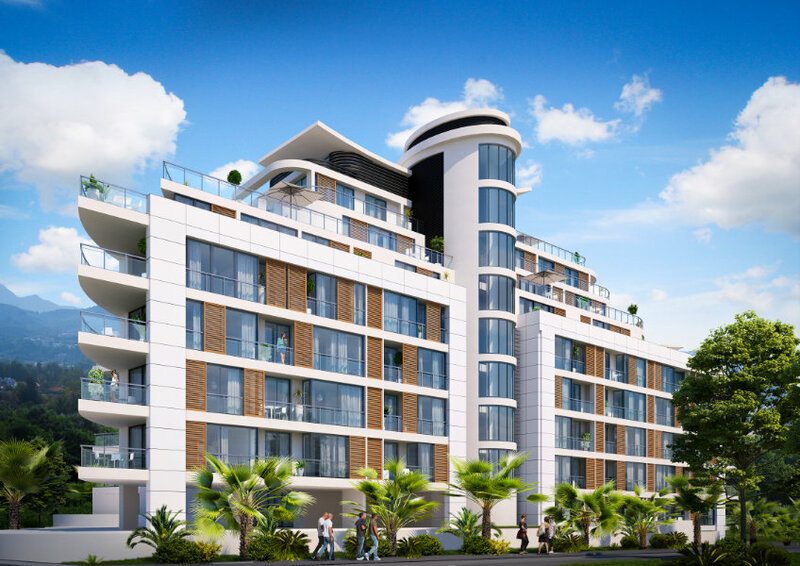 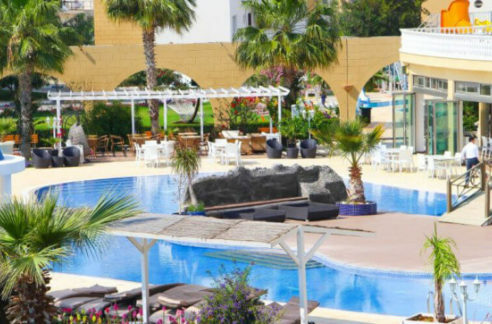 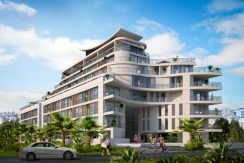 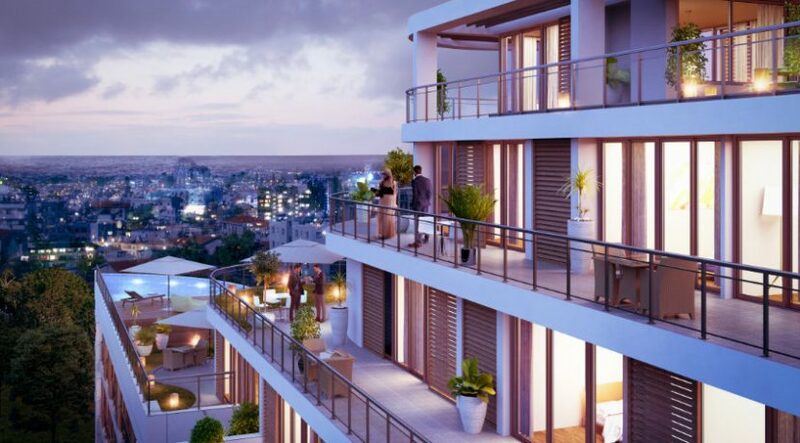 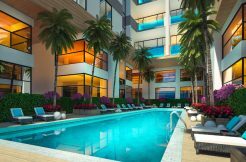 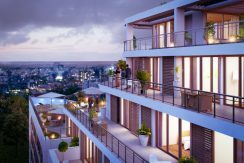 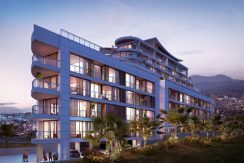 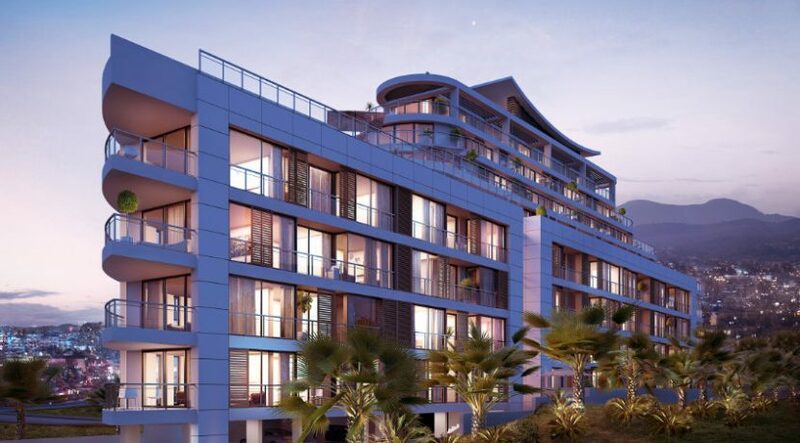 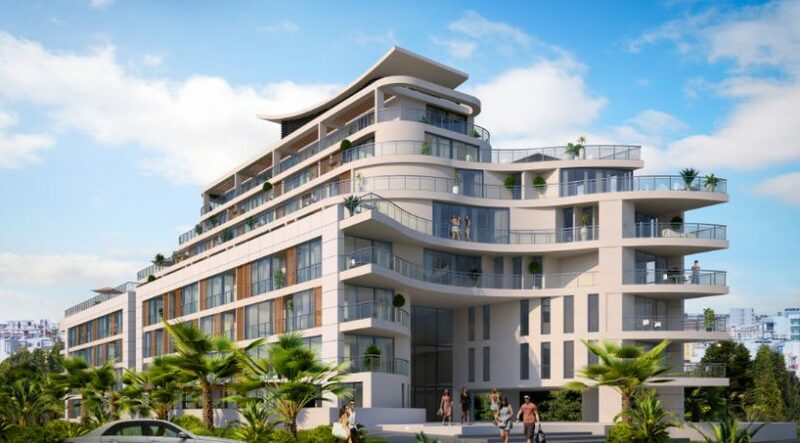 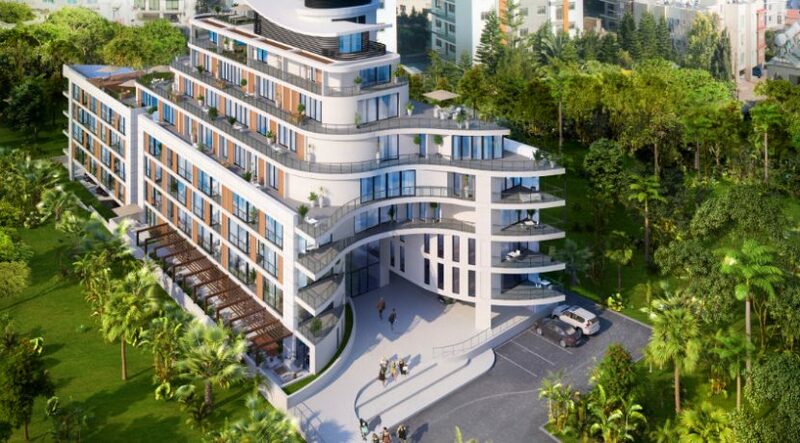 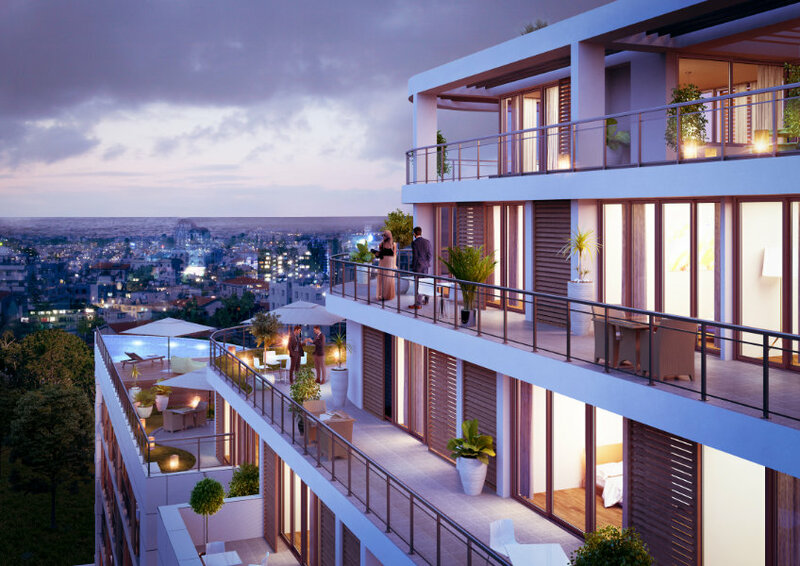 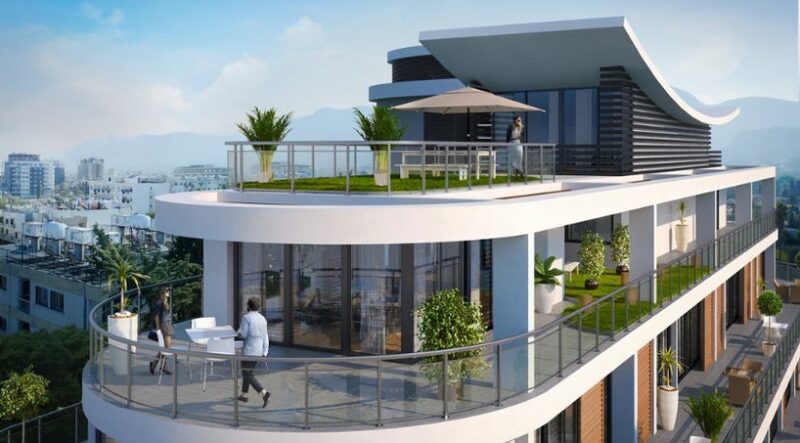 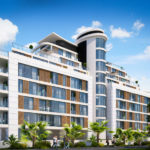 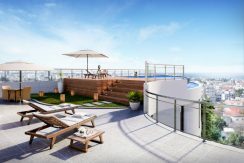 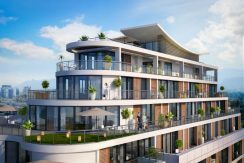 HEART OF KYRENIA state of the art, ultra-modern apartments on 8 floors with fabulous facilities, 60% loans available, walking distance to the harbour, nightlife and shops. 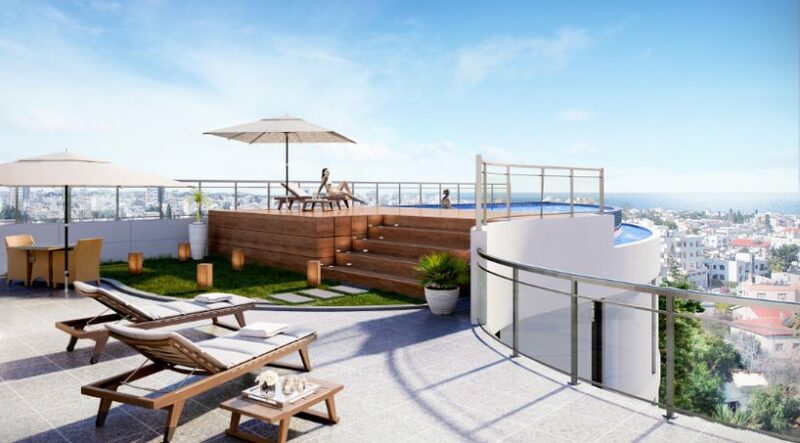 Perfect for investment, lifestyle or vacations. 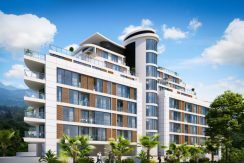 The V is located in a dream location, set right in the heart of the authentic, colourful and narrow streets for which old Kyrenia is known. 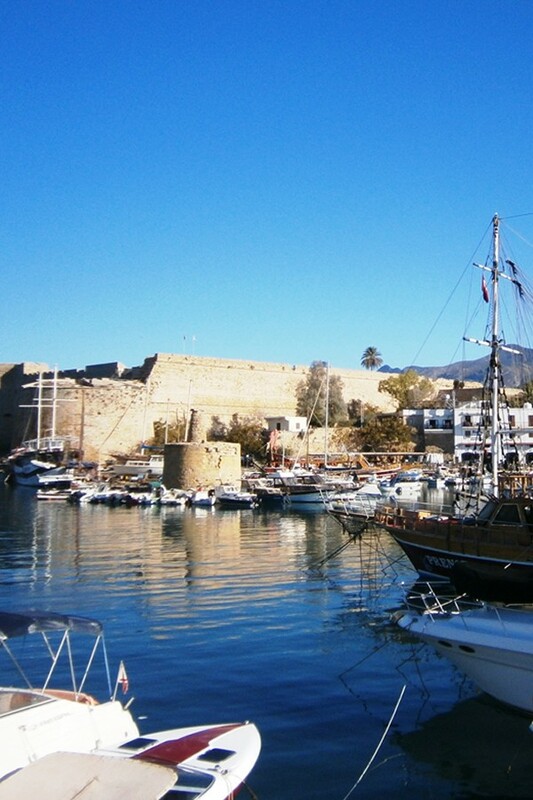 Walk to the old harbour with its cafes and vibrant nightlife, charming backstreet restaurants or treat yourself to a day of shopping. 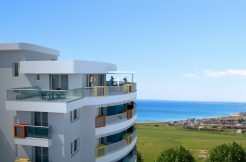 Explore the nearby beaches or spread your wings a little further afield and enjoy easy access to Nicosia or Famagusta cities and beyond. 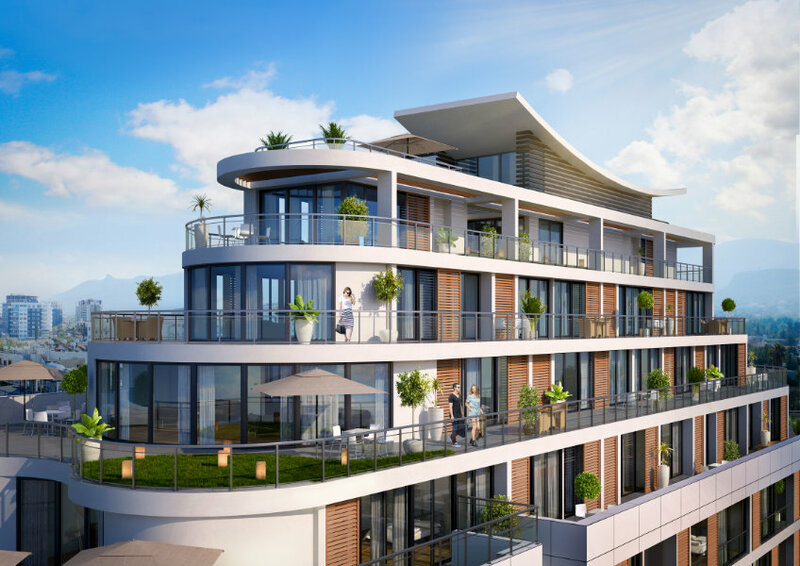 The V is built by an award-winning company specialising in high-quality new-build and sustainable building projects. 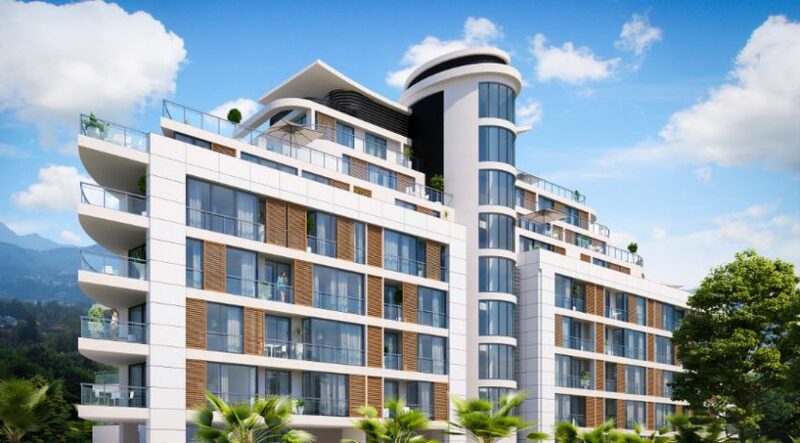 Kyrenia properties are currently experiencing high capital growth reserve now and benefit from the increase in value during the construction period. 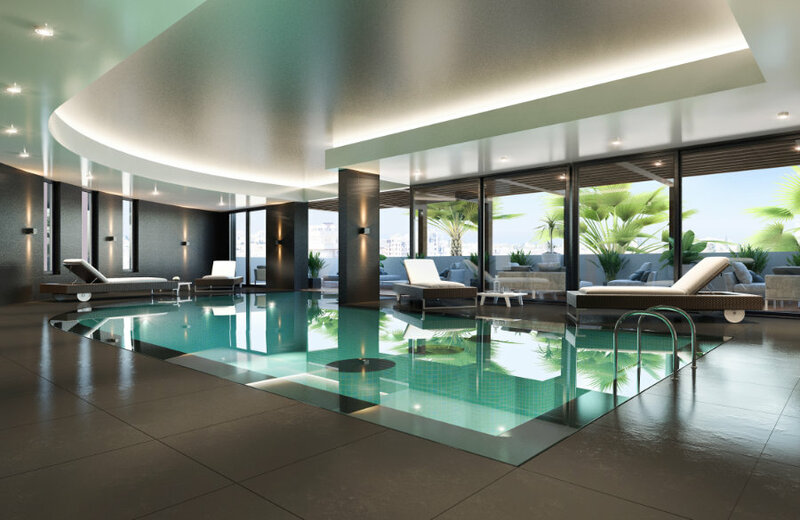 Bespoke custom fitted cabinets with a lacquer finish and integrated linear lighting.